The meaning of Christmas depends on who you talk to. For many its a religious celebration of the birth of Jesus ... For others it about spending time with the ones you love and being thankful for them. For me its a time to show the ones you love and care for, just how much they mean to you. Now i used to be a BIG fan of Christmas but I've lost my festive mojo of late. I don't know why but i just feel a sort of melancholy about the whole Christmas thing. Since Agent M is getting older, I'm wanting to enjoy the magical time while it's still all dreams of sugar plums and the excitement of Santa. I'm in search of my Christmas spirit and I'm starting here! 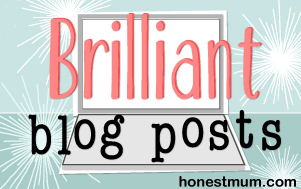 So to honor all you lovely peeps, I'm going to run a Christmas giveaway. Ive been getting into knitting of recent and found a lovely book to try. It's perfect for the cold weather we've been having. So perfect in fact, i bought one just for you guys. 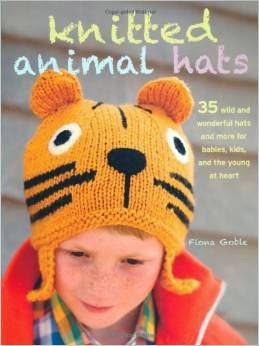 In the book there are 35 had designs that you can make yourself, from tiny hats for babies to funky adult hats. Suitable for beginners right up to the advanced knitters amongst us. The entering is really simple ... Just follow the prompts on the form below.